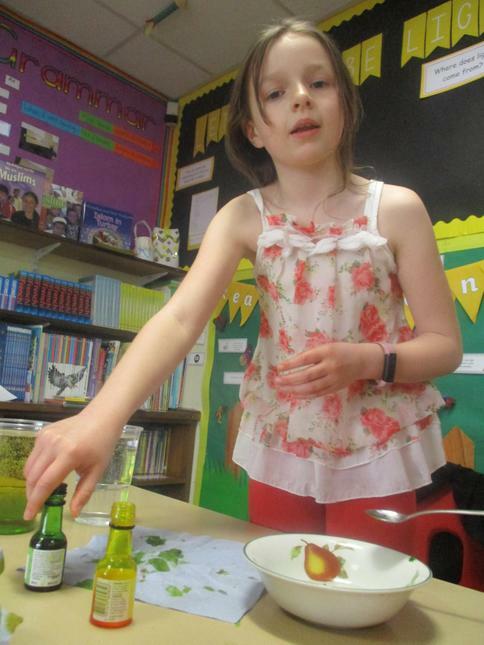 The school was filled with red scientists, technologists, engineers and mathematicians today. F2 planted seeds in different conditions and learnt all about the cycle of a butterfly accompanied with the making of beautiful, symmetrical butterflies out of pipe cleaners and beads. 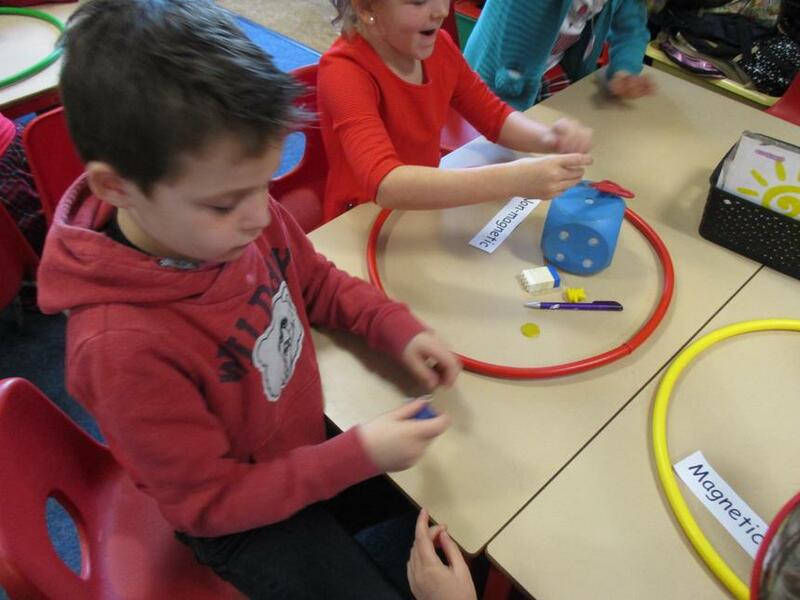 Year 1 investigated magnetism and designed magnetic heroes. 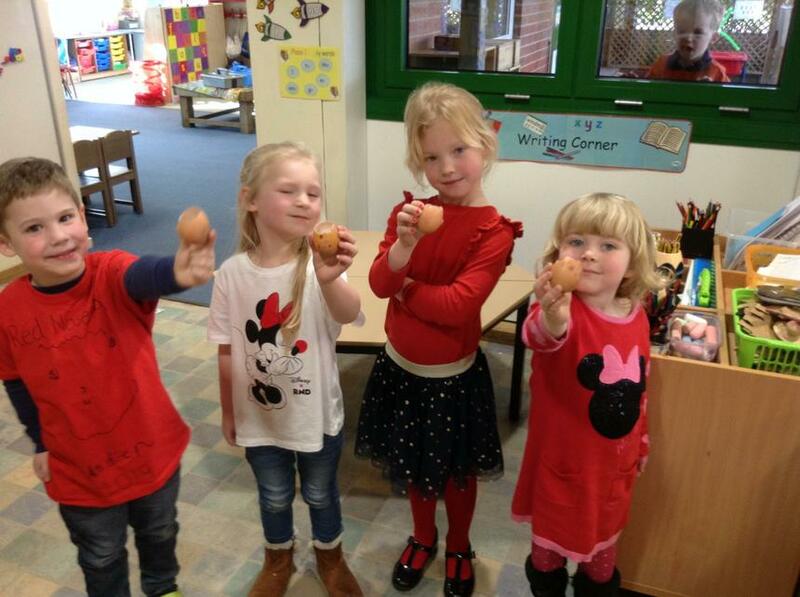 We were enthralled when their powers were demonstrated in assembly. 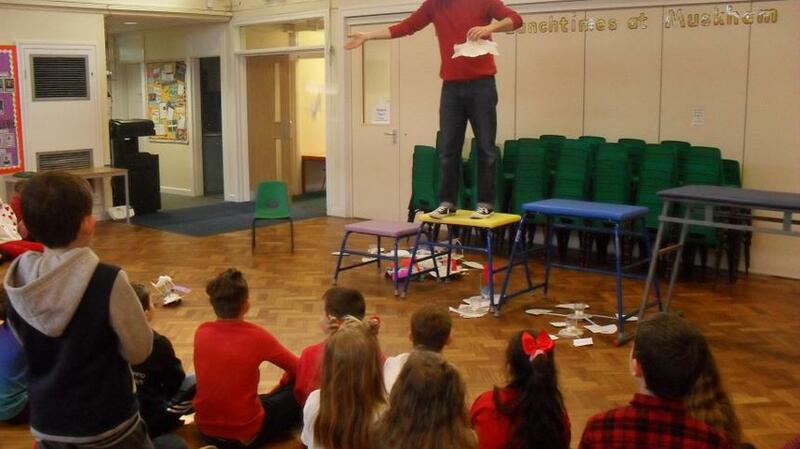 The school were also mesmerised when Thomas became a robot in assembly and Bobby gave him commands. It was certainly performed with precision! 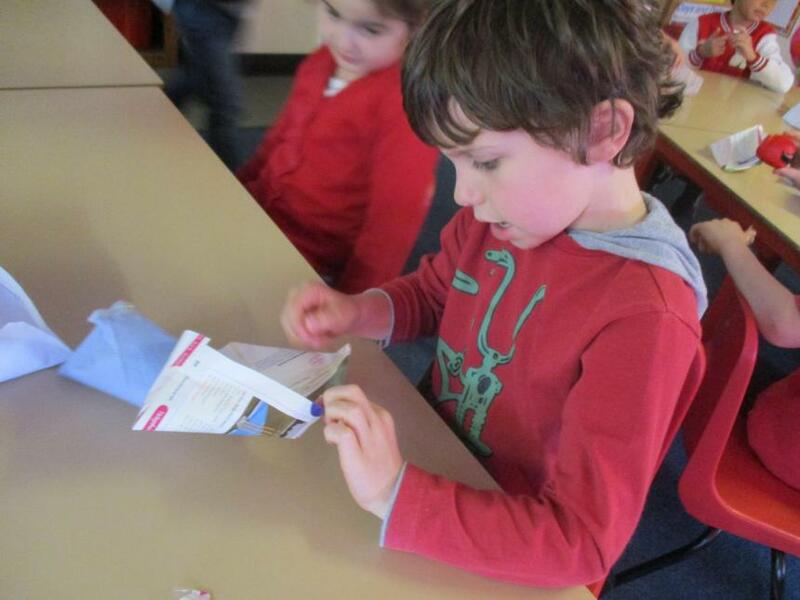 Year 2 became ship builders and actually tested different types of paper for making the best pirate ship. The ship’s strength was of course tested using pirate gold! 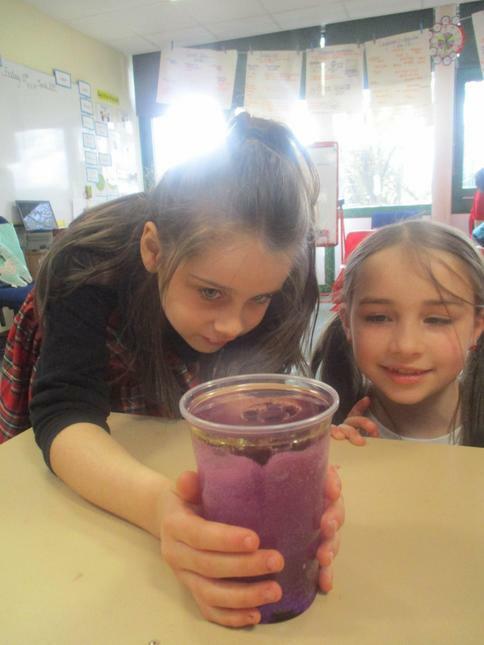 Year 3 explored the density of different liquids and discovered that oil was less dense then food colouring and water. 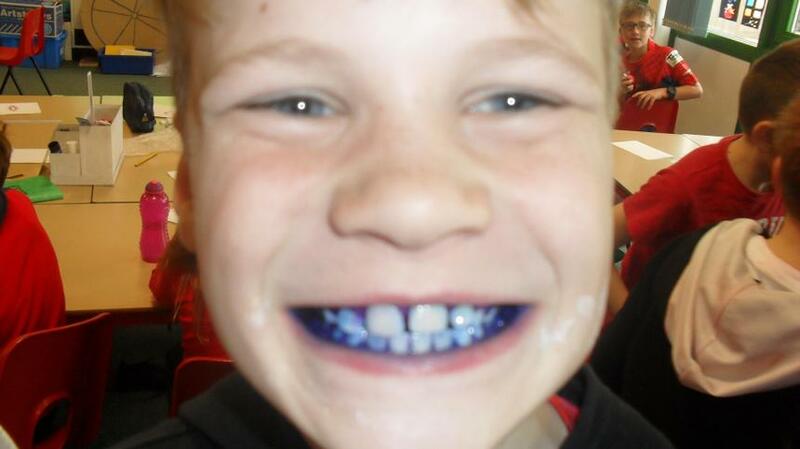 Their demonstration of this in assembly caused us all to gasp! 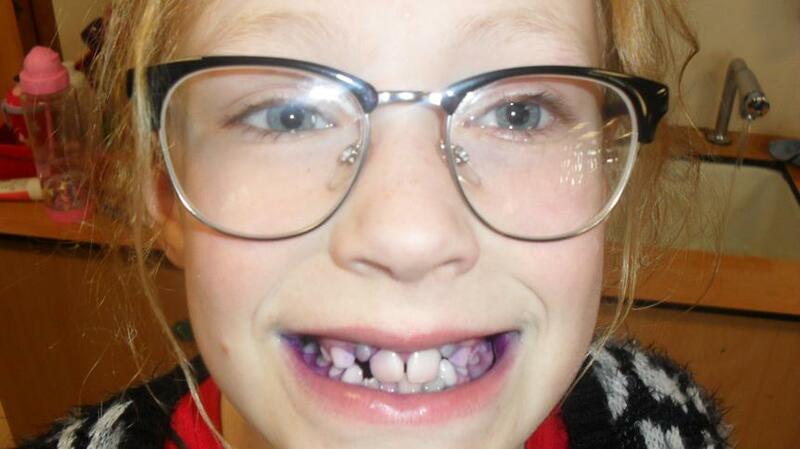 Year 4 had the gruesome job of finding how much plaque existed on their teeth. They even classified the different plaque! 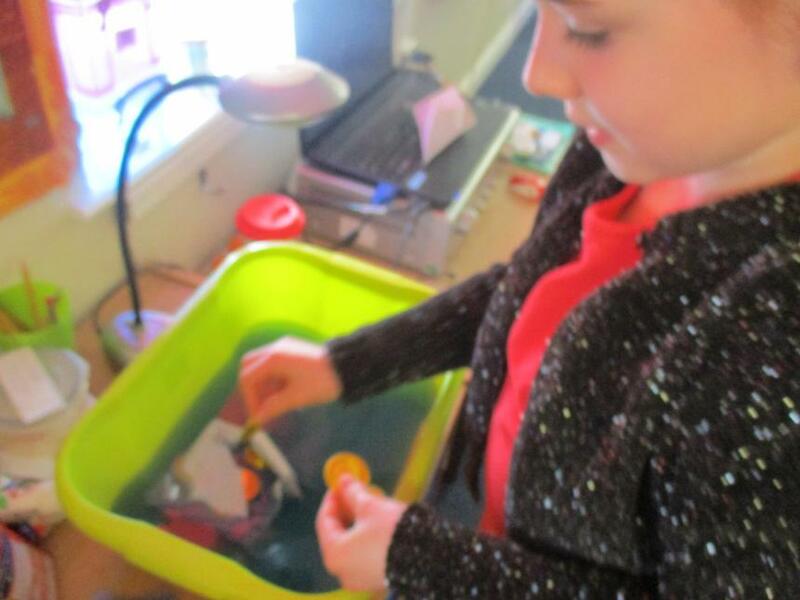 They have become experts on where to concentrate their brushing and how to do it. 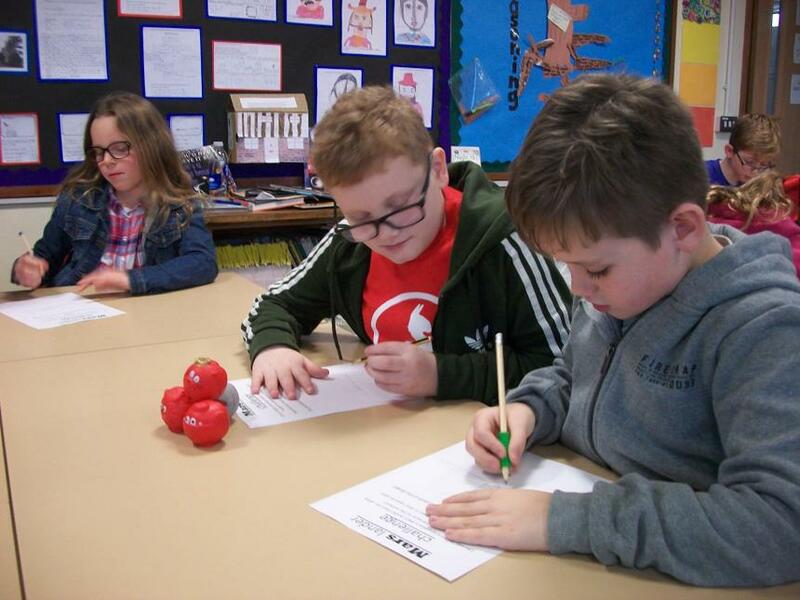 Year 5 designed ‘Mars Landers’. 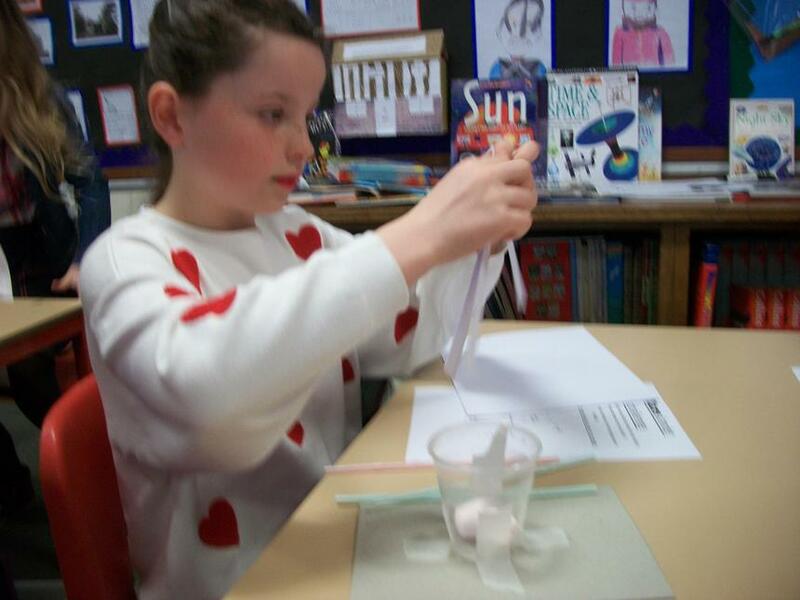 Marshmallows became astronauts and Year 5 had to take great care to design a craft which would protect them when landing. They also launched a rocket which unfortunately landed on the school roof! 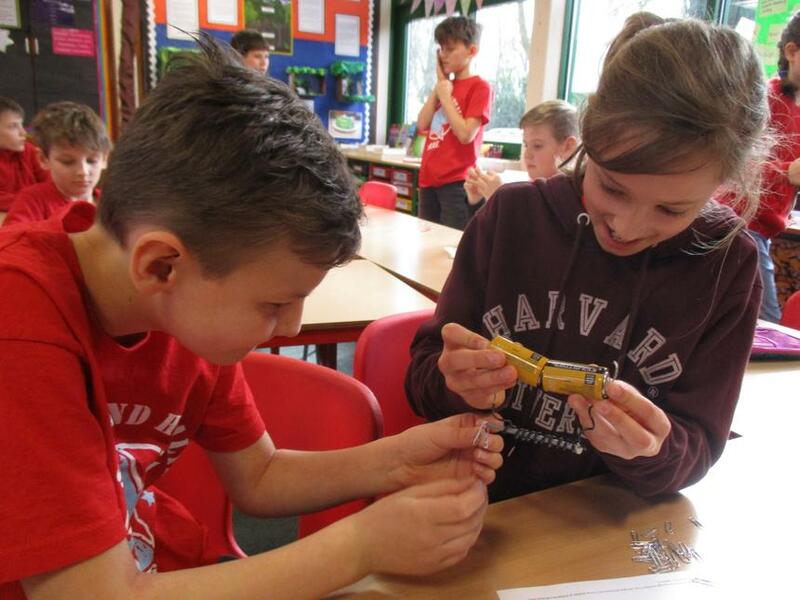 Year 6 made electromagnets, passing electricity through a wire and around a nail. 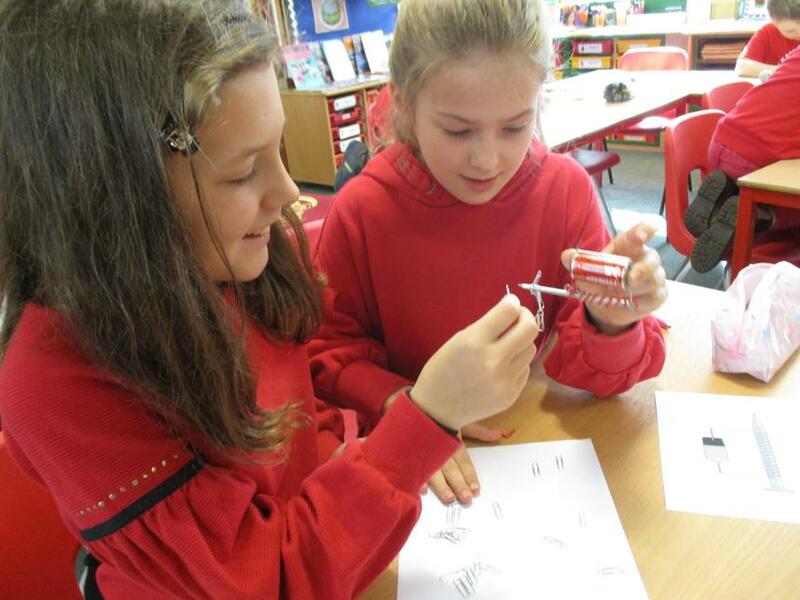 The class competed to design the strongest electromagnet. The winning electromagnet picked up 57 paperclips!